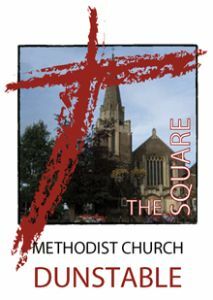 The Square is a place of worship and prayer where a warm welcome awaits you. 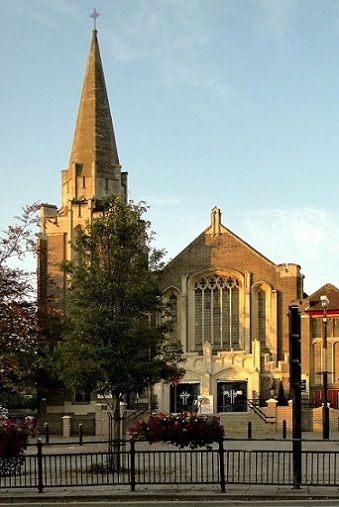 The church is open most Friday mornings for visitors and those who wish to take time to be still and pray. There is also a short informal service at 10.45am. 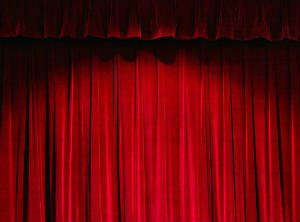 For details of our Sunday services and other aspects of the church's life click on the tabs above. 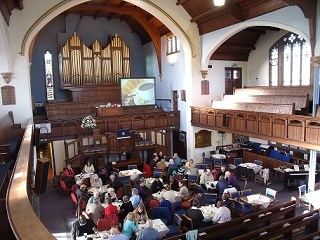 The community rooms of the church are open on Saturday mornings for refreshments, and are used by a variety of community groups during the week. for the local community and the wider world. through our worship, prayer and action. Meet other people, have a coffee and a cake. 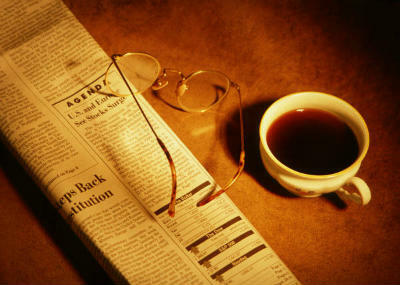 Read the Sunday papers. 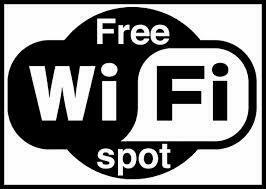 If you have not been to The Square before this is a gentle way to try us out. See the Worship page. Activities for younger people at The Square. 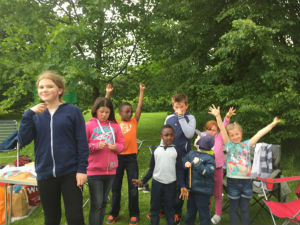 Read about Sunday Club, Youth Club and Brownies here.